Super 8 Belen offers pet-friendly accommodation in Belen. Guests can enjoy the on-site bar. Every room at this hotel is air conditioned and comes with a TV. 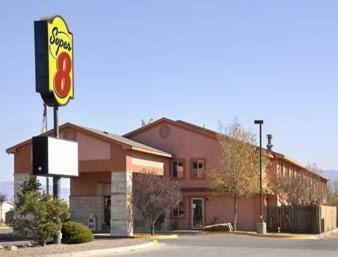 Super 8 Belen features free WiFi throughout the property. 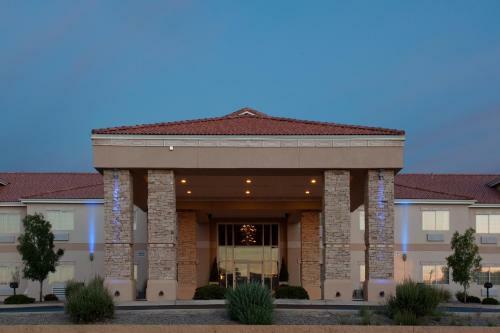 Located off I-25 in the centre of the Rio Grande Valley, this hotel serves a free hot breakfast every morning. All rooms feature a cable TV. Free parking is provided on site.